Working With A Keller Williams Agent Has Perks! 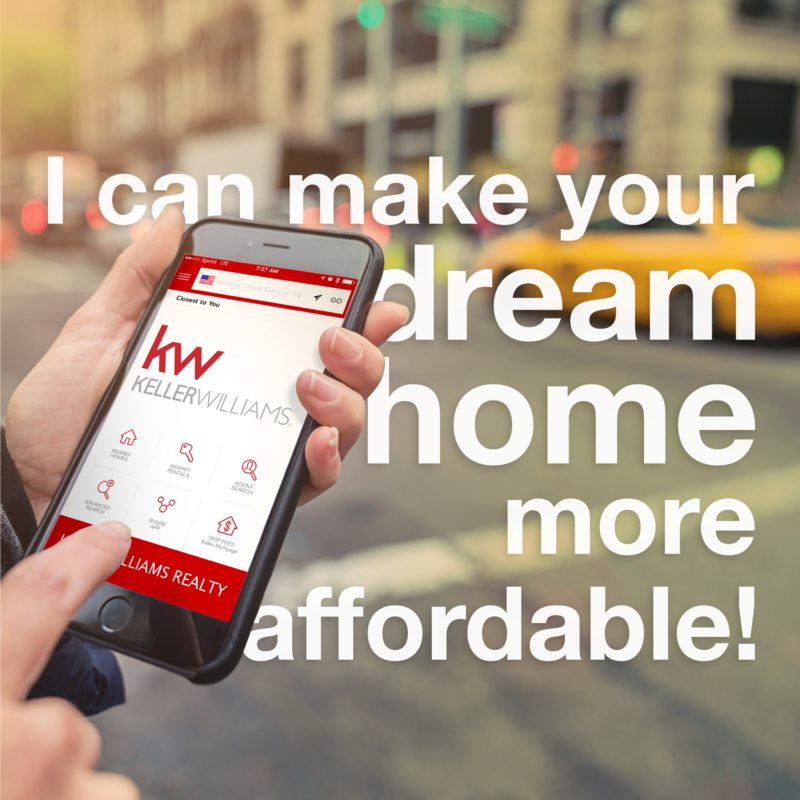 I am so excited about all the new technology and great perks that come with being a Keller Williams agent. One way that we have brought value to the table - the closing table - is the ZeroPlus mortgage from Keller Mortgage. Find out more about this zero origination fee, zero lender fee, low interest rate, plus $1,000 credit at the closing program here. As you start to narrow down your home search, you may begin to wonder what buying a home is going to cost you in the end. Many buyers are surprised that there are more expenses in buying a home than just the downpayment. 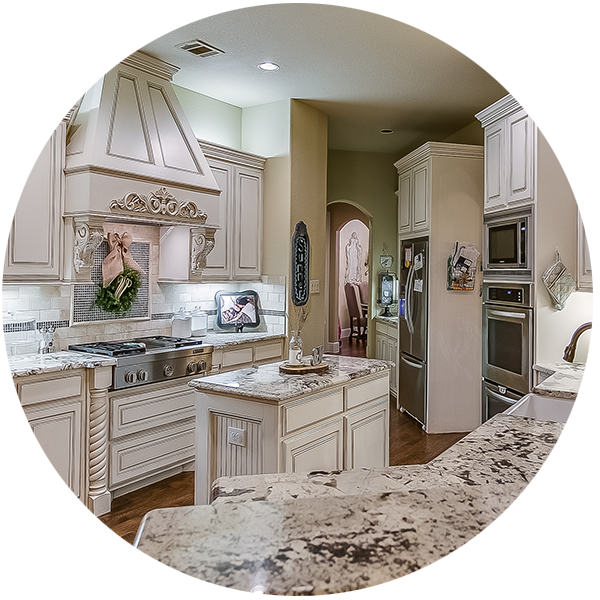 Keller Mortgage offers exclusive benefits to my clients. If you're thinking about buying, let's talk about where to start and if this program may be right for you. Certain officers, directors, and owners of Keller Williams Realty, Inc. have ownership interests in Keller Mortgage. You are not required to use Keller Mortgage. Please read our Affiliated Business Arrangement Disclosure HERE.